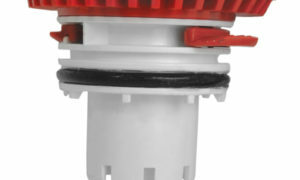 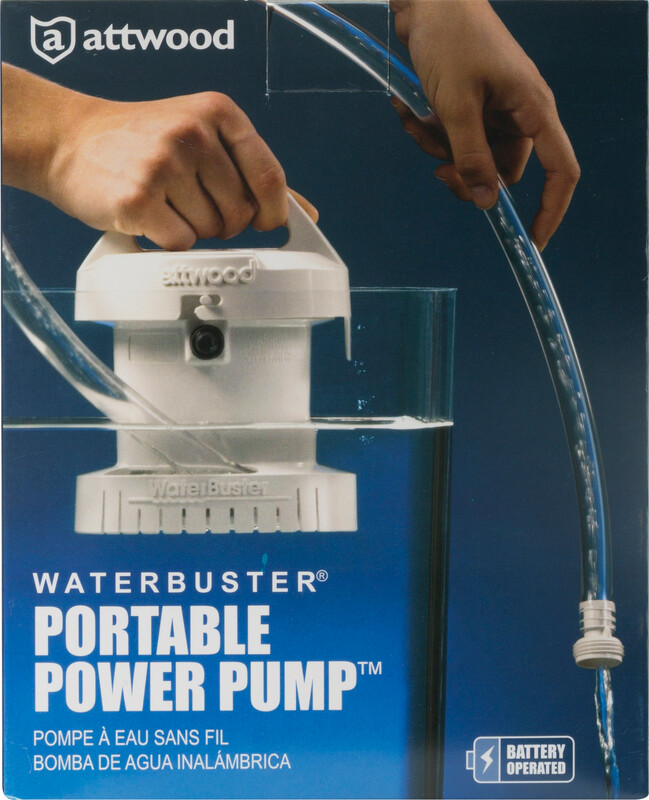 This submersible pump is a great way to remove unwanted water from boats, pool covers, aquariums and sump pits. Convenient and safe, too, because it needs no electrical cord  runs up to 5 hours on three alkaline D batteries. 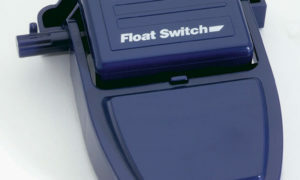 Excellent for use as a portable pump-out device for paddle boats, inflatables, duck boats, dinghies and kayaks. 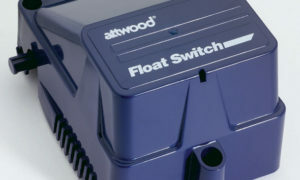 Any craft that lacks a hard-wire, permanent electrical system. 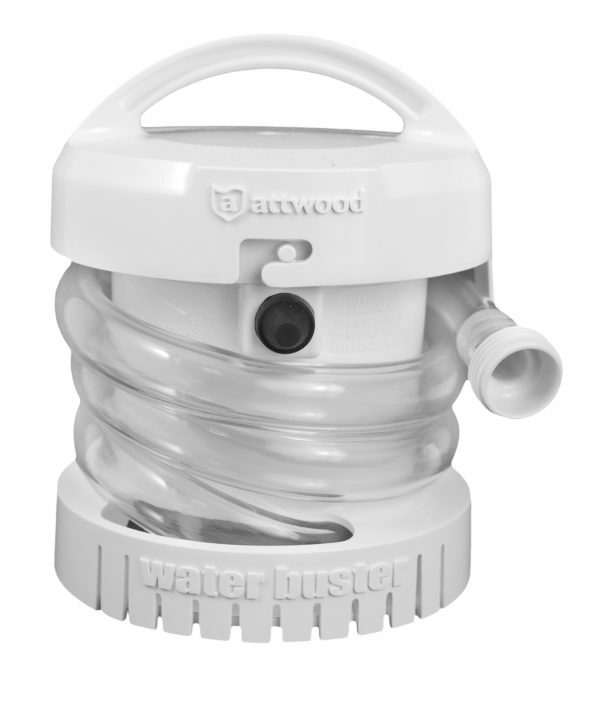 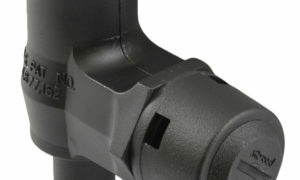 Includes 42″ hose with garden-hose adapter for adding longer hose.